This month was super LIGHT on the reading front. I ended up taking notes from Big Miracles, which slowed me way down, but I’m currently only one book behind schedule to get to 52 this year :) Here’s more on the whopping two books​ I managed to read this month! 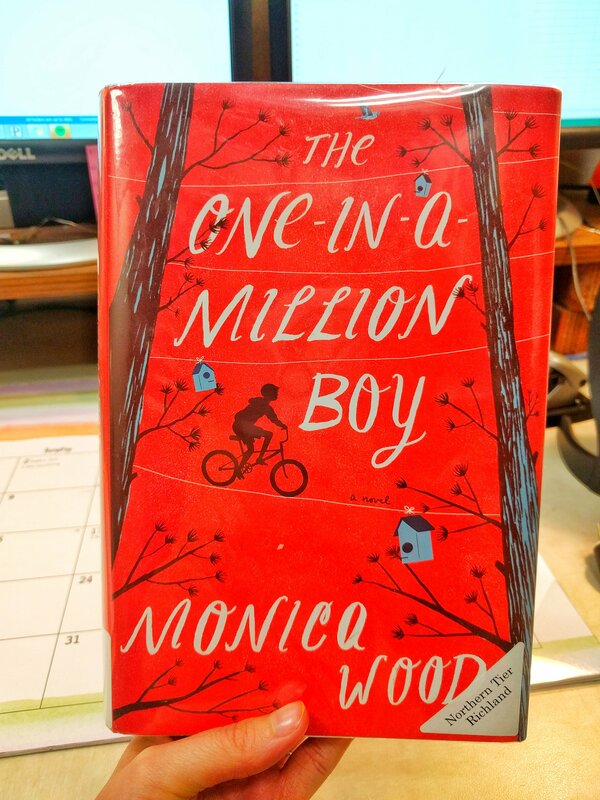 The One-in-a-Million Boy by Monica Wood. My favorite thing about this book was the reminder that family isn’t limited to your blood relatives. My family is a mishmash of actual relatives, relatives by marriage, and adopted family members, and I wouldn’t trade any of ’em in. 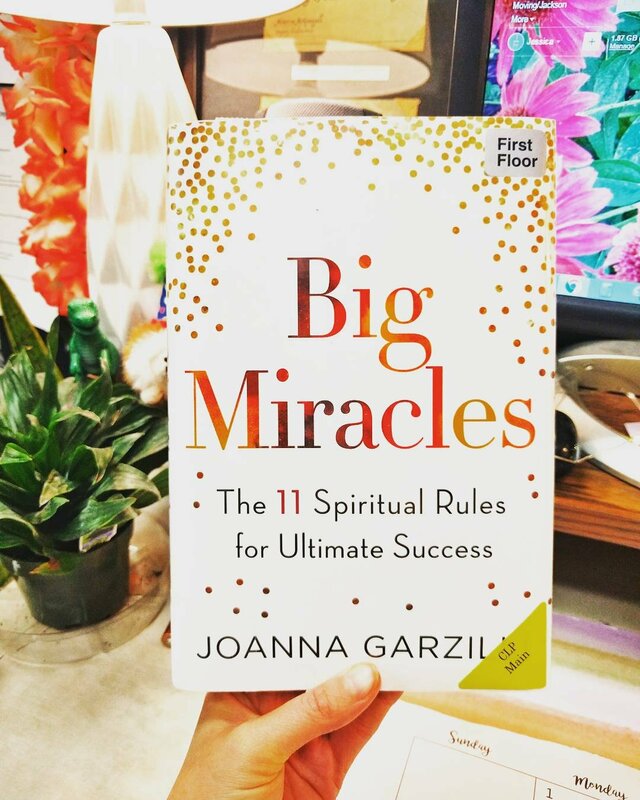 Big Miracles by Joanna Garzilli. I found this book randomly at the library (these are the best trips!) and I’m so glad I did. This is a great book for a time when you’re feeling stuck in any part of your life. Solid advice and spiritual guidance, sans anything religious.